Last week, I shared some big news with you darling dolls... The Looks Collection. 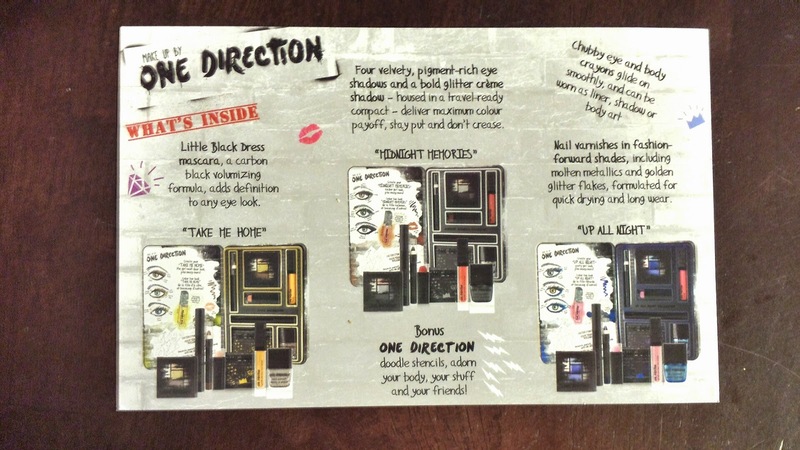 A new Makeup by One Direction line by Markwins. And today I'm finally sharing my review of one of the three fabulous collections that are hitting stores very soon. I was very kindly sent the 'Up All Night' Collection to review and I am super excited to unveil all the fabulousness it holds! 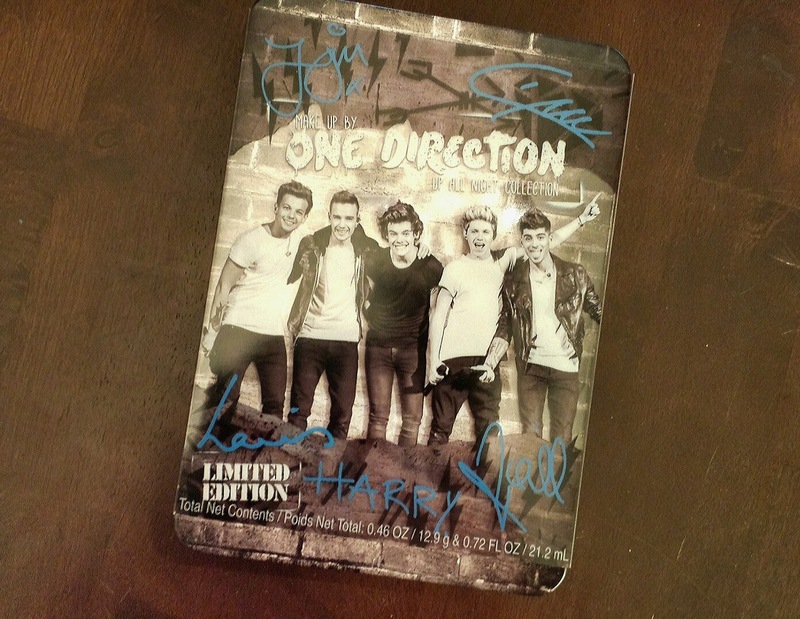 This collection comes in a collectable tin that's sure to make any 1D fan squeal in excitement. (Moms get ready because this is sure to be on your daughters Christmas list! ).Inside the box is a beautiful assortment of bright, fun, ultra vivid colors to make you a sure standout in any crowd. The packaging is beyond amazing. I love a good presentation upon opening! Let me break it all down individually for you. 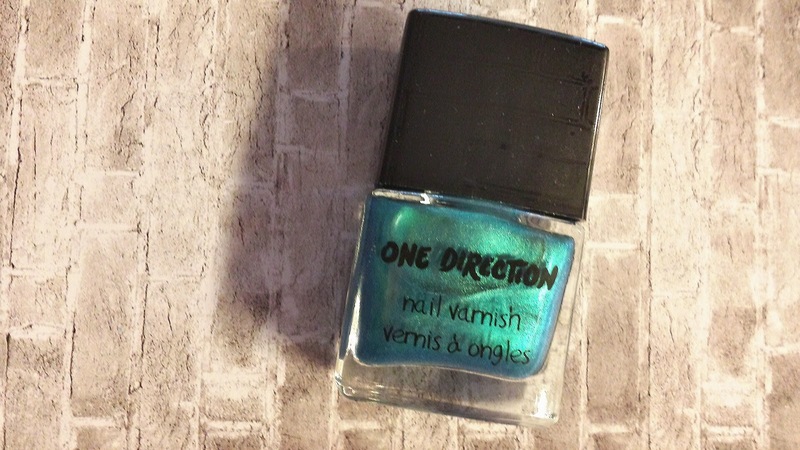 1D Nail Varnish in 'Na Na Na' --- this is an absolutely beautiful teal metallic shade that shimmers and shines in the light. It is a bit thin so it will most definitely require multiple coats but it has a quick dry time! 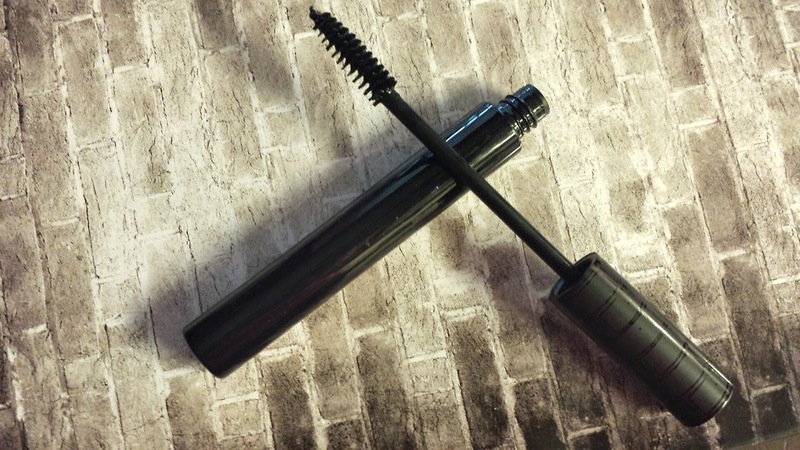 'Little Black Dress' Mascara --- I love the curve of the applicator and this adds a volumizing eye defining pop to any look! Chubby Eye & Body Crayon in 'Stand Up' --- this is a highly pigmented ultra rich crayon that is amazing on the eyelids. No caking or creasing! And it's also very handy for body art! 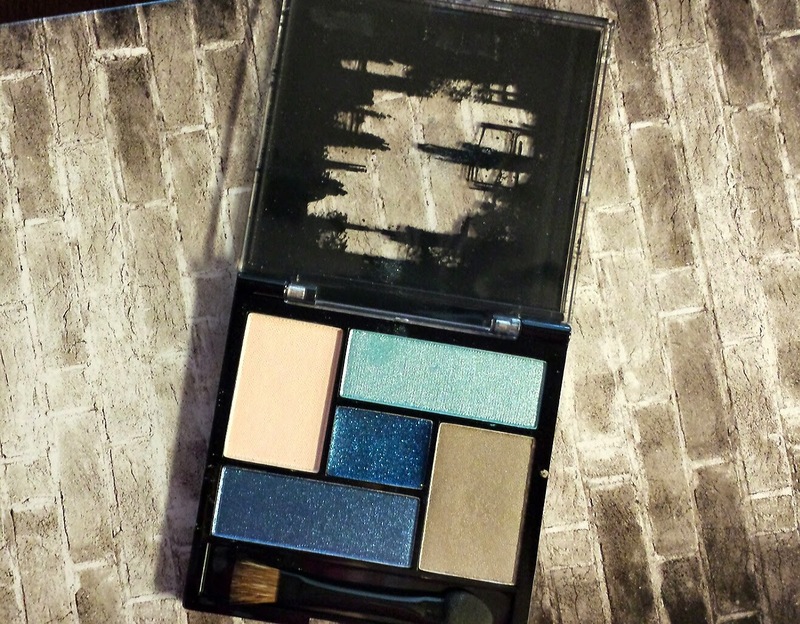 Up All Night eyeshadow palette --- Five absolutely beautiful shades that compliment one anothet. The 3 blue shades 'Up All Night' , 'Save you tonight' and 'Another world' are my favorites. Rich pigments and loads of sparkle that apply with ease! 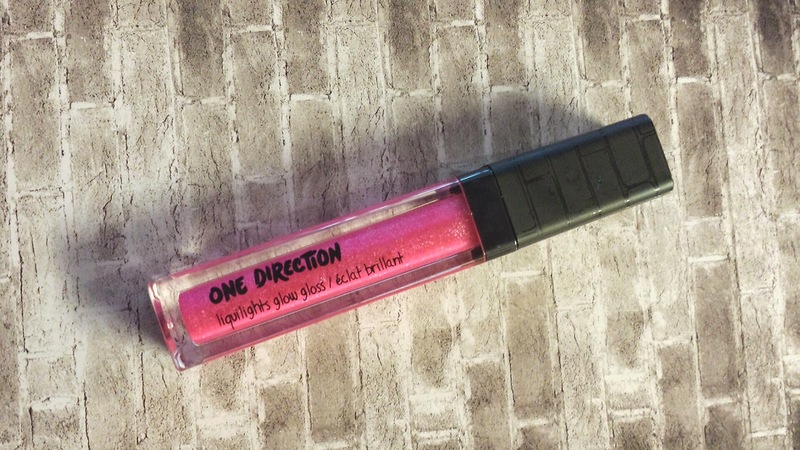 Liquilights Glow Gloss in 'Taken' --- bright and bold sheer lip gloss with a TON of sparkle and shine! 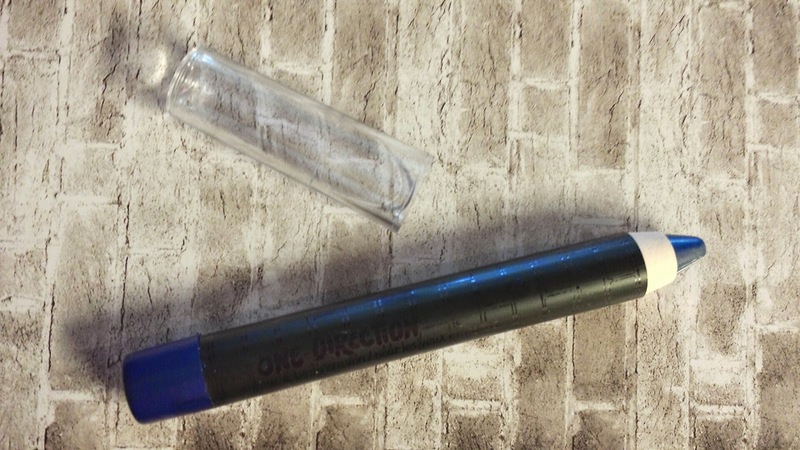 1D lipstick in 'I Should have kissed you' --- I think this is what I got most excited about! While the color isn't suitable for my skin tone, the product itself is amazing! 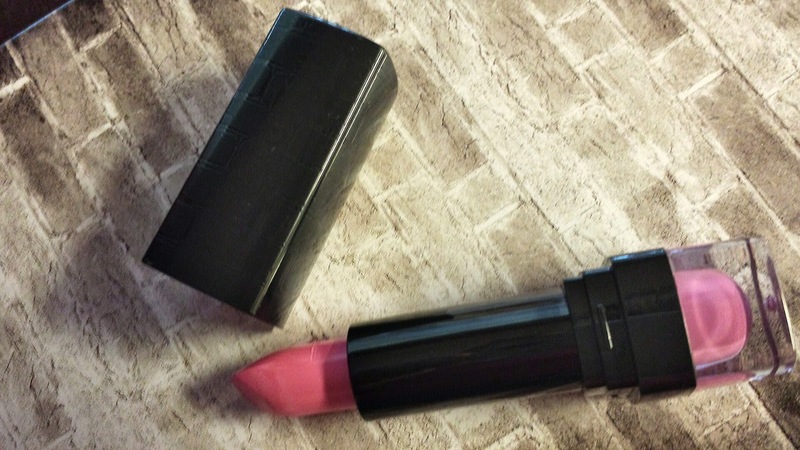 It's a long wear, easy to apply lipstick with some of the boldest most stand out color I have ever seen. No need to layer it on thick on those lips! I'm honestly wowed by how good it is! Bonus!! 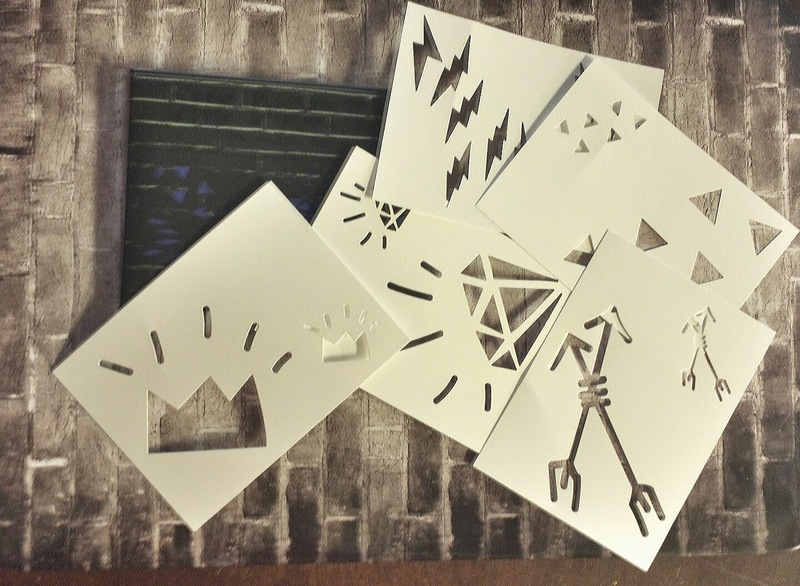 ID stencils --- If you're feeling fun, grab that eye and body crayon and get to work on yourself or your girlfriends! 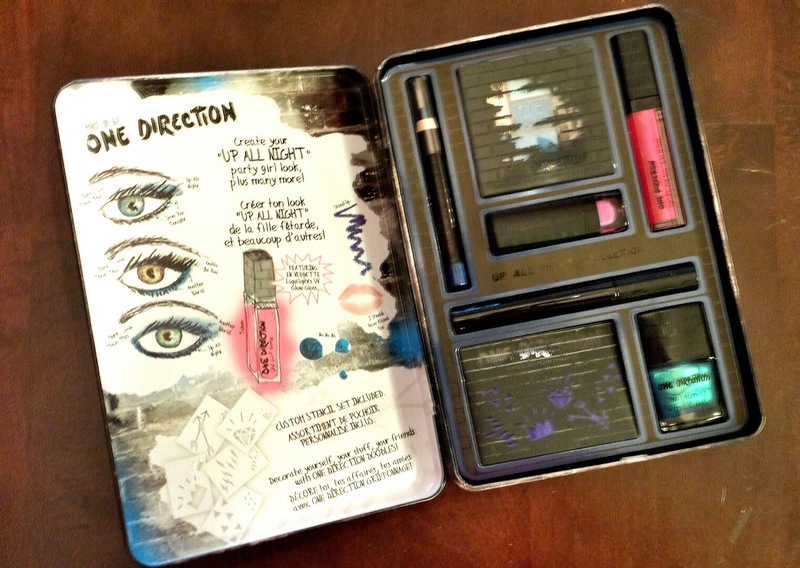 Regardless of whether you love or hate One Direction, this is a wonderful collection of some pretty amazing cosmetics. It's for anyone looking for a fun and bold look... The girl who has that unique bubbly personality that everyone seems to gravitate towards at a party. You'll be 'Up All Night' and fabulous!! *This post is powered by Brandbacker. Although products were received in exchange for a review, all thoughts and opinions are my own and should be viewed as such.